In a shocking bit of news, on Monday, March 25, 2019, New Jersey lawmakers called off a vote to legalize adult use cannabis. The news was particularly shocking given that New Jersey Governor Phil Murphy ran on a platform that partly emphasized the need and desire to legalize adult use cannabis. So what now? Specifically, what now for New York? If this decision is any indication, New York must get their proposed legislation correct. 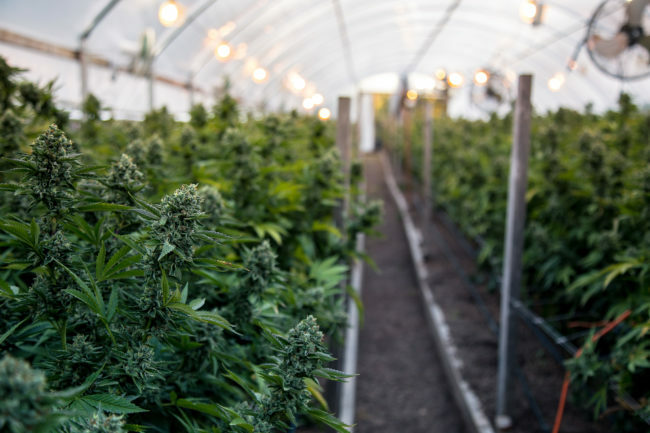 New York will need to decide if it sticks with six separate licenses offered to distributors, cultivators, retailers, processors, cooperatives and on-site consumption or if they’ll streamline the licensing process more. They’ll need to finalize their stance on vertical integration and whether they choose to forgo that requirement or not. There are certainly arguments to be made on both sides for whether a company needs to be vertically integrated, but given what occurred in New Jersey, New York lawmakers need to be certain of their decision(s). Zoning, taxation, and banking are also three issues that require addressing. The Federal government’s Secure And Fair Enforcement (SAFE) Banking Act is up for a vote this week and is meant to give banks reassurance that servicing cannabis businesses will not result in federal prosecution under existing money laundering or drug laws. New York needs to make sure that they provide access to banking institutions that accept cannabis business accounts. This also goes hand in hand with how businesses will be taxed and where retail locations and cultivation/processing plants will be allowed to set up shop. Making sure companies that invest in creating sustainable cannabis businesses in New York are not driven out of business must be one New York’s main goals. Finally, New York legislators need to be aware of potential medical issues that have begun to affect other states that legalized adult-use cannabis. A recent medical study published on Monday, March 25, 2019 by UCHealth University of Colorado Hospital medical toxicologist Andrew A. Monte, M.D. detailed an increase in cannabis-related emergency department visits. Specifically, Dr. Monte’s study identified 9,973 cannabis-related emergency department visits at the hospital between 2012 and 2016, which was in excess of a threefold increase in such visits. The study noted that edibles, accounted for more visits related to psychiatric and cardiovascular symptoms. This is not to say cannabis is any more dangerous than say alcohol – but like alcohol, the legislators in New York need to once again make sure that they have researched the potential issues carefully and crafted legislation that thoughtfully addresses all the potential issues.